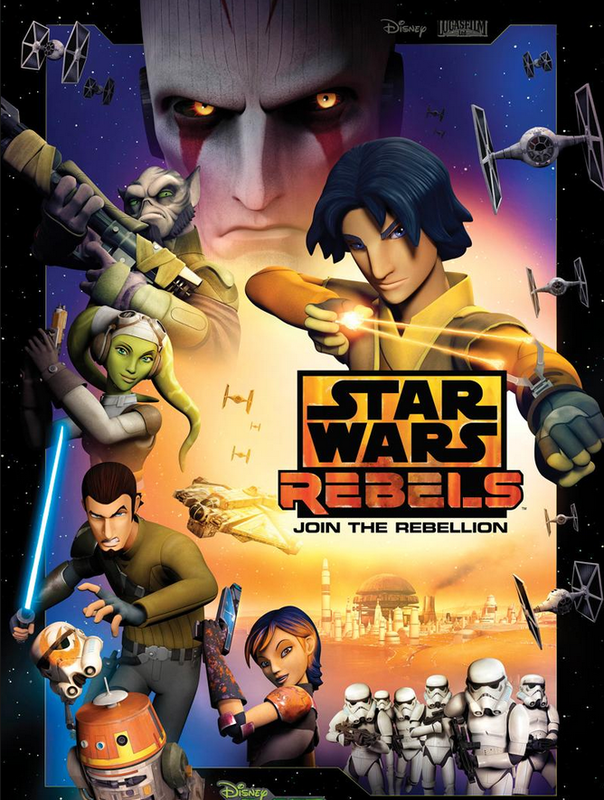 Star Wars: Rebels Season 1 DVD/Blu-ray to be Available on September 10? Star Wars Rebels Season 1 Release Date and Bonus Features Revealed! Star Wars Rebels Season Two Confirmed for New York Comic Con Panel! Star Wars Rebels Rad New Season 2 Trailer!